Is this your first massage course? 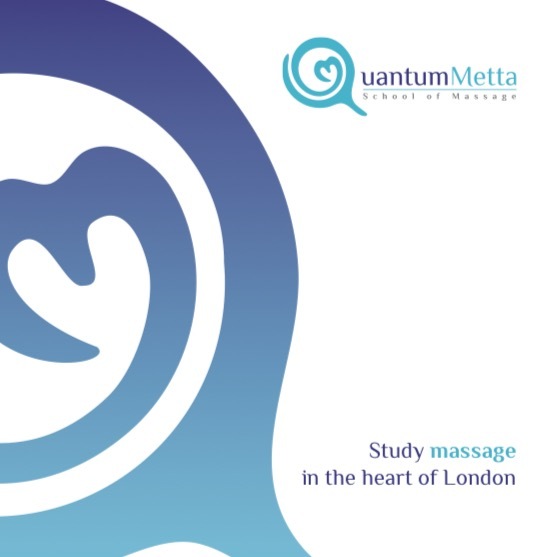 Massage courses in the heart of London. 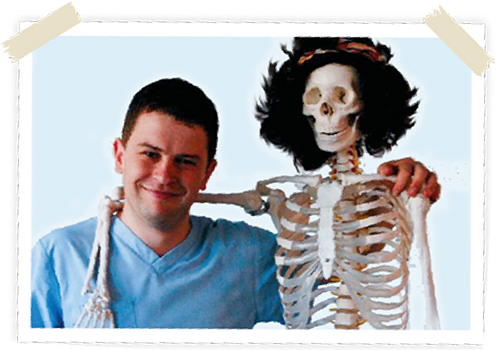 Most of our students start with the Holistic Massage Diploma course. It’s a level 4 training which is the highest for this type of course in the UK. Already have a massage qualification? You’ll find much to interest you here including our Sports and Remedial Massage Course, Aromatherapy, Thai Yoga Massage, Thai Foot Massage, Indian Head Massage and CPDs. Taking your skills to the next level. Experienced, knowledgable, passionate and supportive. We’ve all been teaching for a long time. We have loads of experience and as practitioners too. We know what you need to know and keen to share it with you. Thinking of enrolling on one of our courses? We can easily arrange a visit to the School for you to meet one or two of our tutors, take a look around, browse through some of the course materials and ask questions. We’d love to see you. 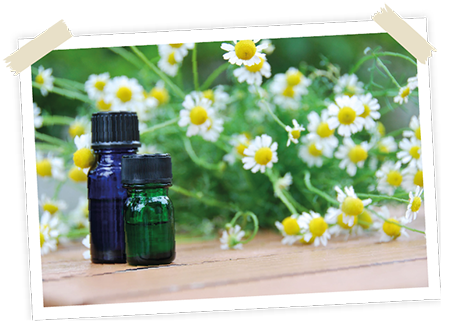 See what special offers we have for you. 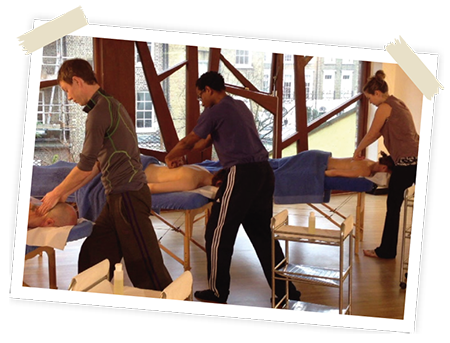 We offer a wide range of professionally accredited massage course in the heart of London. 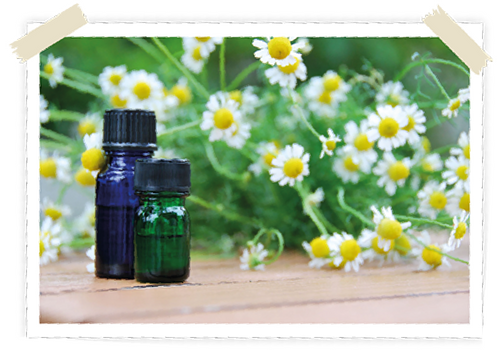 Are you interested in learning massage by doing a massage course in London? Either to add to your current line of work or as a career change? Would you like a more flexible work portfolio? Maybe something that gives you an additional stream of income or even a career that can fit around family life? 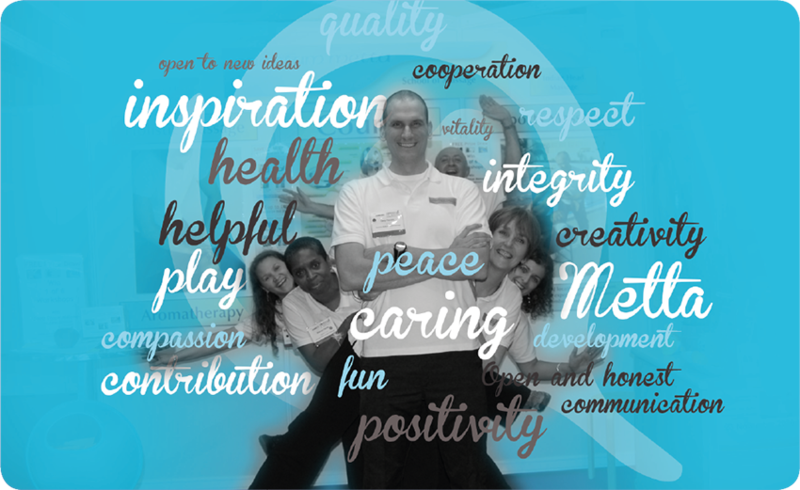 Are you interested in health, well-being and helping others? Would you like to feel a sense of reward and connection through the work that you do? Would you enjoy working for yourself and setting your own schedule? If you’ve answered ‘Yes’ to any of these questions, then you can trust you’ve come to the right place. We run massage courses in London including Holistic Massage, Sports and Remedial Massage, Aromatherapy, Thai Yoga Massage, and more. All our Diploma courses are accredited by well-known awarding bodies, and you’ll experience training of the highest standards in a friendly, supportive atmosphere.